Tami Simon, the founder of Sounds True, conducted a very intelligent and thoughtful interview with Dr. Dorothea Hover-Kramer, a leader and energetic healing pioneer in my Healing Touch community. 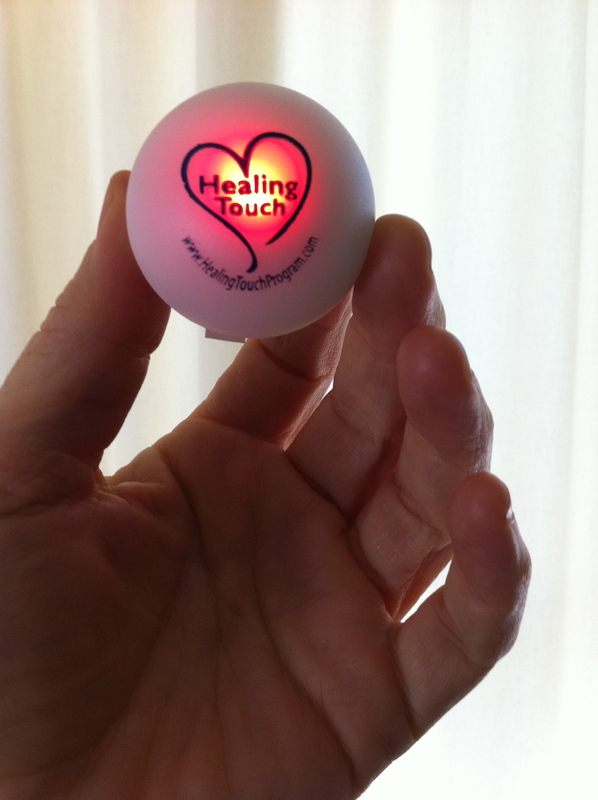 This is a fantastic and informative interview about the scientific evidence for energy medicine, the practice of Healing Touch and how anyone can learn to do energy work. This 75-minute interview will be thought-provoking and inspiring for anyone interested in Healing Touch, from beginner to experienced practitioner. Dorothea Hover-Kramer has written five books including her new release from Sounds True: Healing Touch: Essential Energy Medicine for Yourself and Others. I have not read the book yet, but I highly recommend this interview available now at Insights At The Edge. I downloaded it from the website and copied it to a CD to play in my car. You can easily download any interview from Insights At The Edge to an iPod or IPhone and listen it anytime. 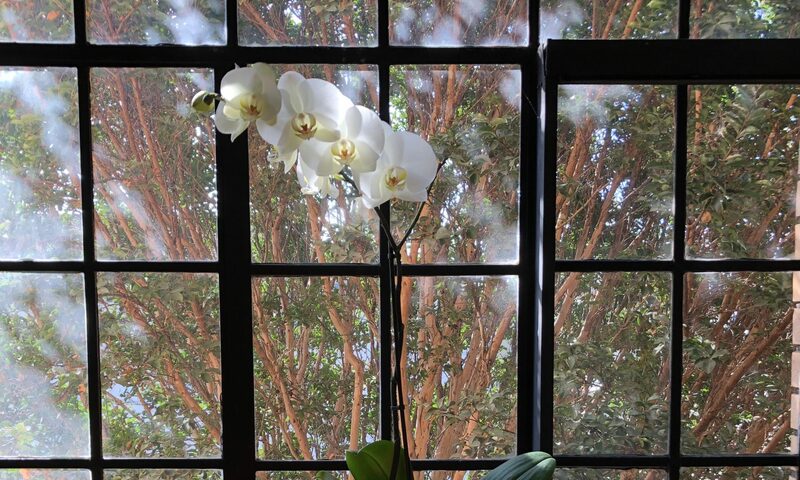 A psychotherapist, Dorothea Hover-Kramer has had a private practice for over 30 years. She also has a background as a clinical nurse specialist, cofounded the Association for Comprehensive Energy Psychology, and is now a designated diplomate in comprehensive energy psychology (D.CEP). Dorothea is well respected in the Healing Touch Community and this interview gives you a sense of her vast experience and heart centered commitment to energy medicine and to life in general. Sounds True is an independent multimedia company located in Boulder, Colorado. They publish books, music, audio learning courses and instructional DVDs that embrace the spiritual traditions, visionaries and artists of our time. This is a great company and a real treasure chest of ideas and inspiration. If you have not heard of Sounds True, I highly recommend that you browse the website. You will also find a remarkable archive of brilliant interviews conducted by Tami Simon, called Insights at the Edge. Tami Simon is one of the most perceptive, intuitive and intelligent interviewers I have ever heard. She also has an incredibly beautiful voice. She is definitely on my genius list. Insight at the Edge has podcasts from yoga teachers, musicians, spiritual writers, meditators and spiritual seekers. You can hear amazing interviews from Caroline Myss, Adyashanti, Bruce Lipton, Caroline Casey, Sally Kempton, Gregg Braden, Thomas Moore and Deva Premal – just to name a few. A free resource of conversations with the most interesting people around today and it is only a few computer clicks away. Clients facing a life threatening disease often mention that they are ready to try meditating, or would like some relaxing music to help them sleep. I am always prepared with suggests from my collection of Sounds True books and CDs. I have given away more titles by Pema Chodron, Eckhart Tolle and Neil Douglas-Klotz than I can remember. 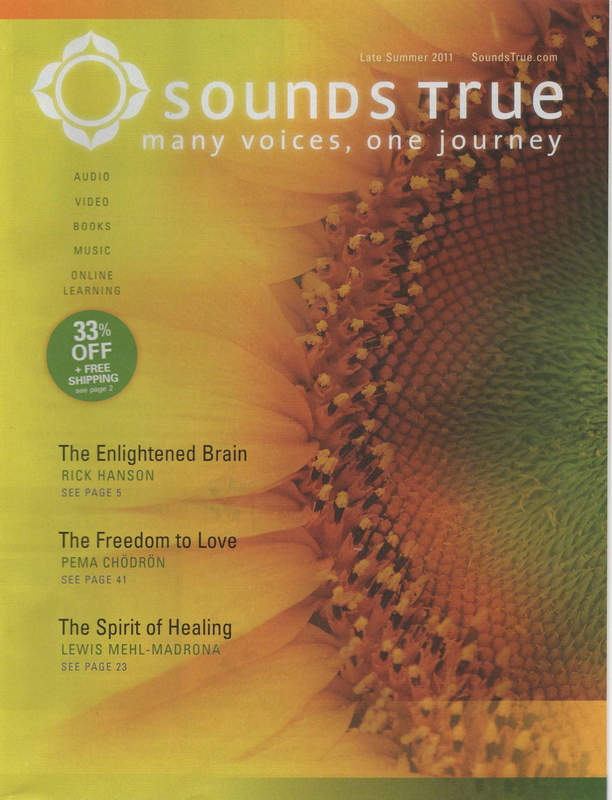 Sounds True has greatly enriched my life and my healing practice. This is the first paragraph in the author’s introduction. This book is fascinating, easy to read, hard to put down and is an excellent account of a healer discovering his own healing abilities and techniques. 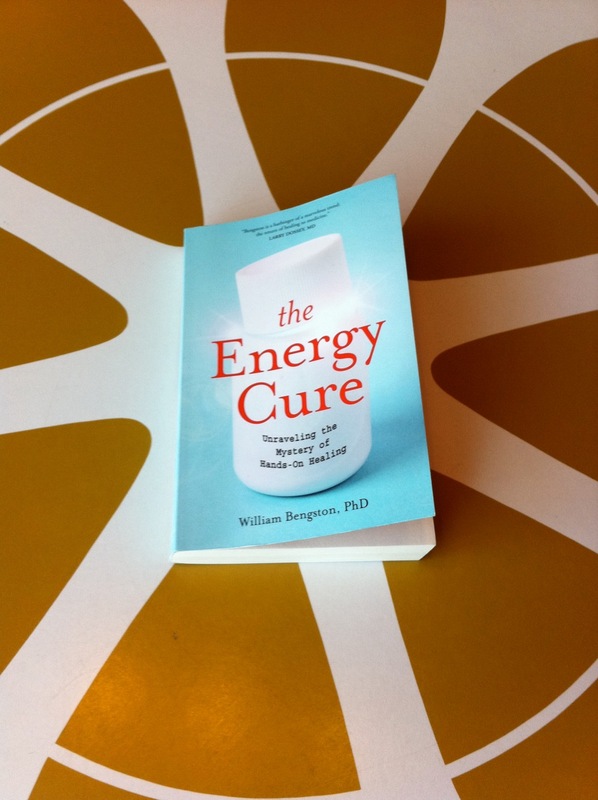 I found out about “The Energy Cure” because a client told me before her first healing session that she decided to try hands-on healing after reading this book. That was enough of an endorsement for me to buy it. William Bengston has some very interesting ideas. I believe everything he writes works in his healing practice, yet there are one or two points where I have come to a different conclusion in my healing sessions. I won’t go into those points now because I want to focus on how brilliant this book is and how encouraging it has been for me as a healer to read his story. For Bengston, aggressive cancers like blastoma remit faster than slower developing cancers like prostrate cancer. The longer a condition takes to develop in the client the harder it is for him to cure. He feels that all injuries are best treated when fresh, before the patient’s mind hardens around the idea of being injured or disabled. Bengston states that a skeptical, opened-minded person is more likely to have a successful out-come than a person who places too much belief in him as “the healer.” Bengston also writes that he has no success with warts. Bengston is committed to defining and promoting the acceptance of hand-on healing through rigorous scientific inquiry. He describes his experiments with laboratory mice and the challenges of working with the scientific community. He also clearly and insightfully tells the story of meeting and learning from his mentor Bennett Mayrick, a gifted psychic and healer. This book has inspired me to reexamine my healing practice on many levels. I have been working with people diagnosed with cancer for over 10 years and Bengston has given me a whole new realm of possibilities, intentions and ideas to consider for me and my clients. Stay tune for more posts inspired by this remarkable book. Here is an excellent interview of William Bengston by Tami Simon from Sounds True. It’s available after you sign up for the free membership.